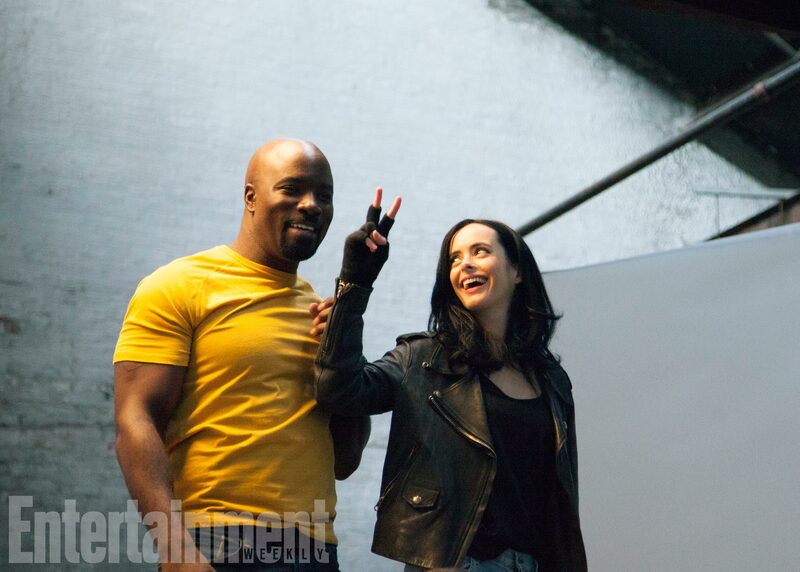 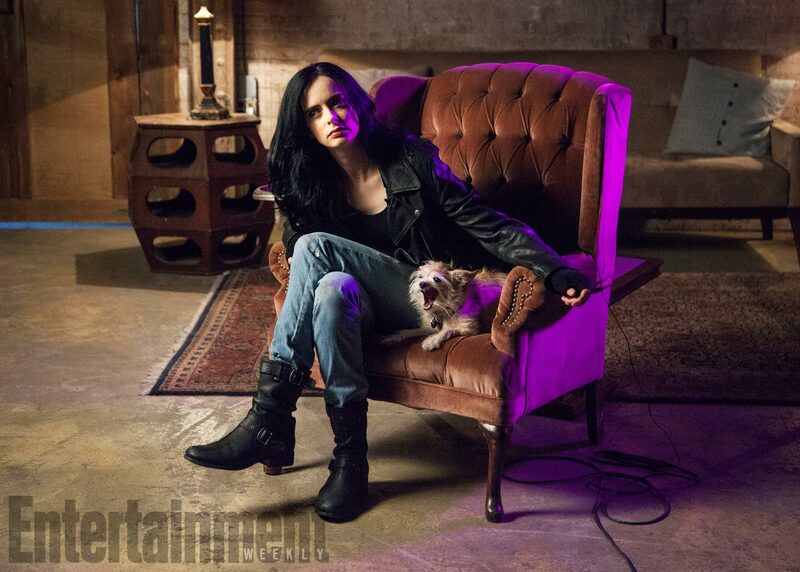 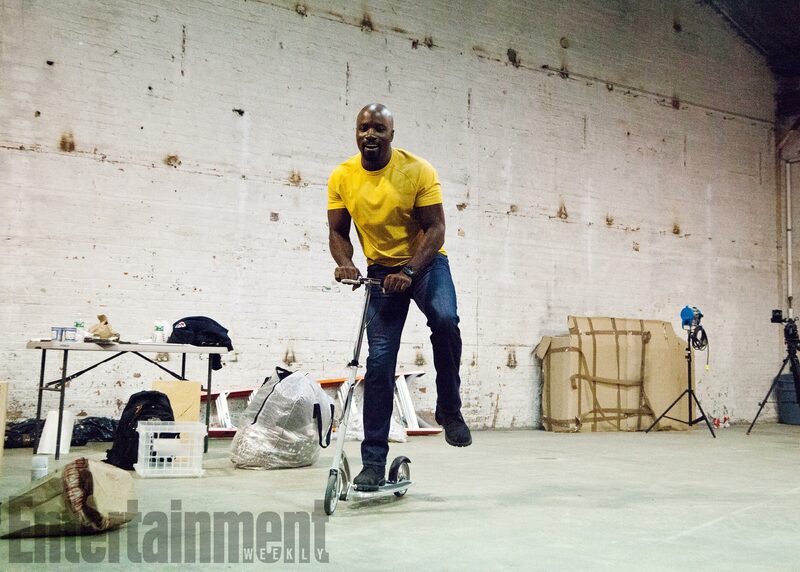 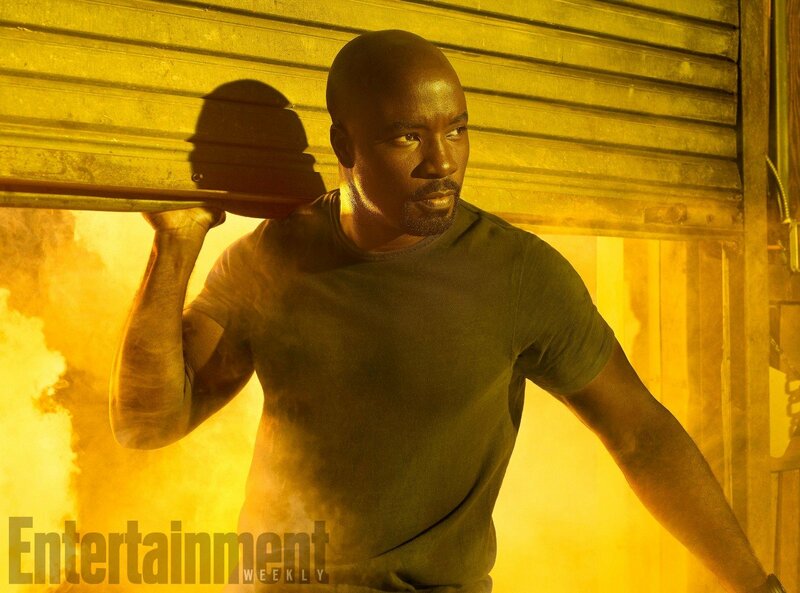 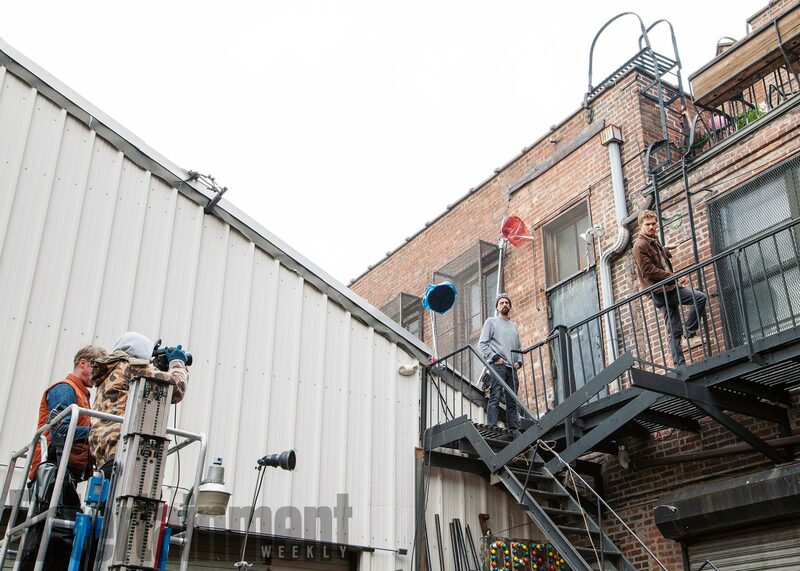 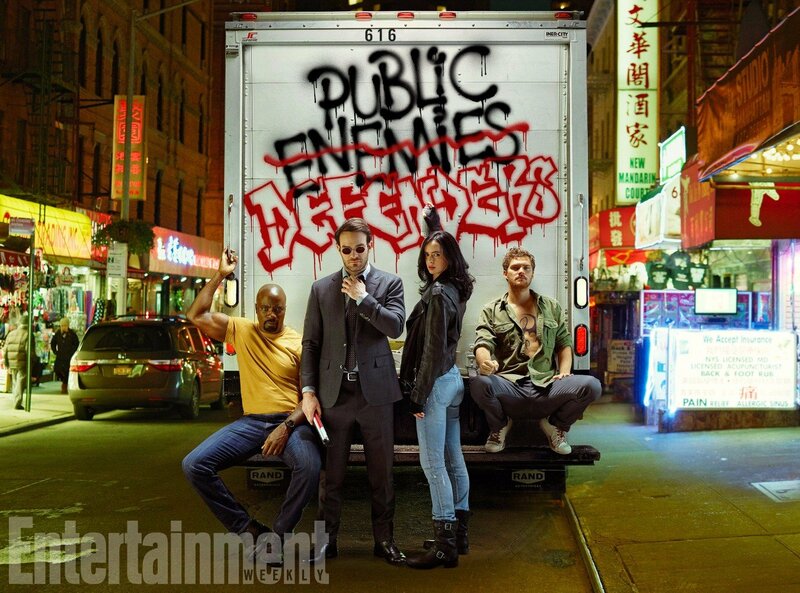 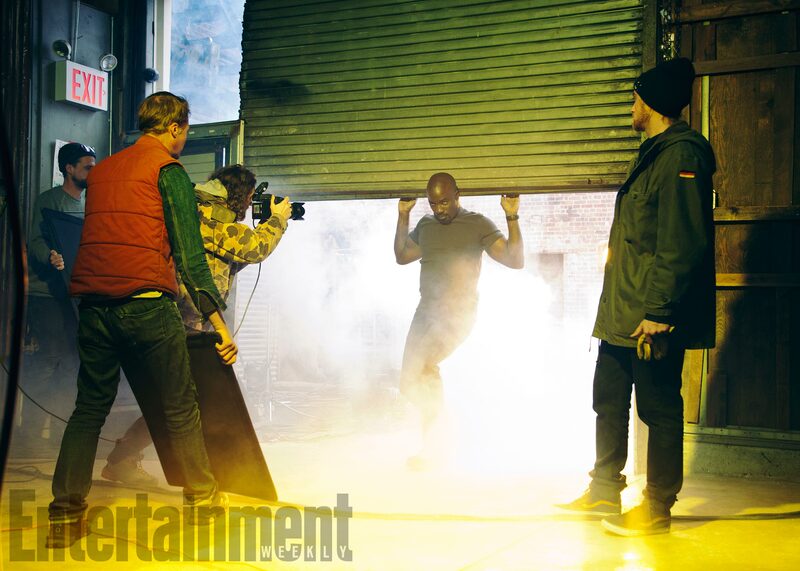 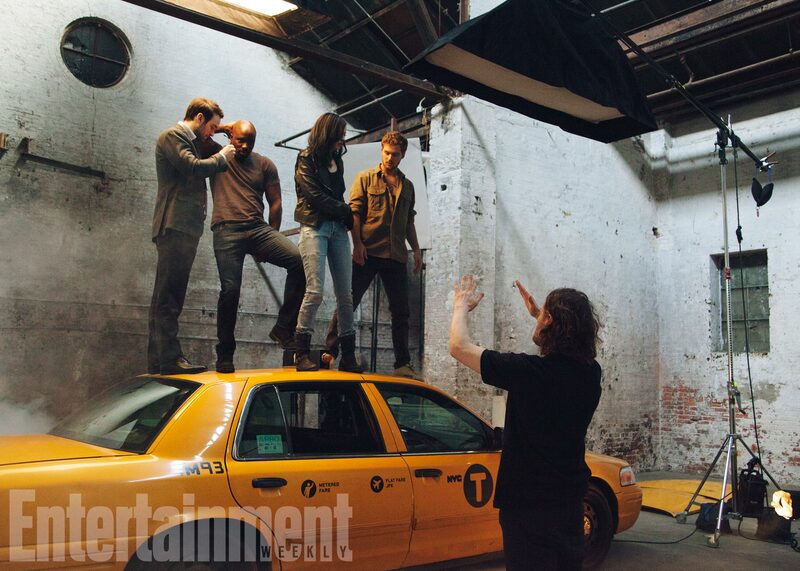 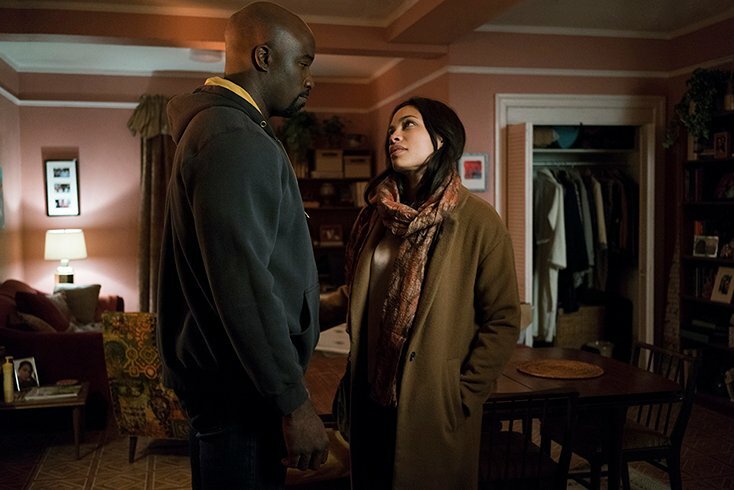 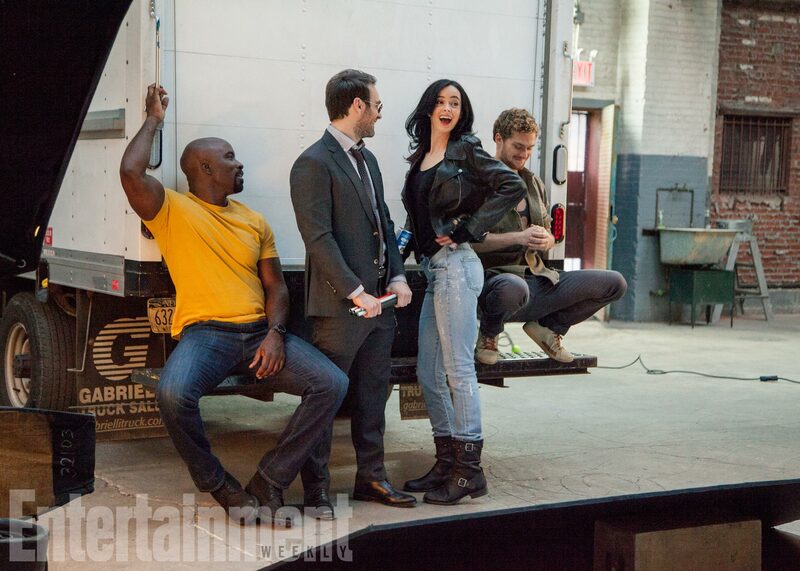 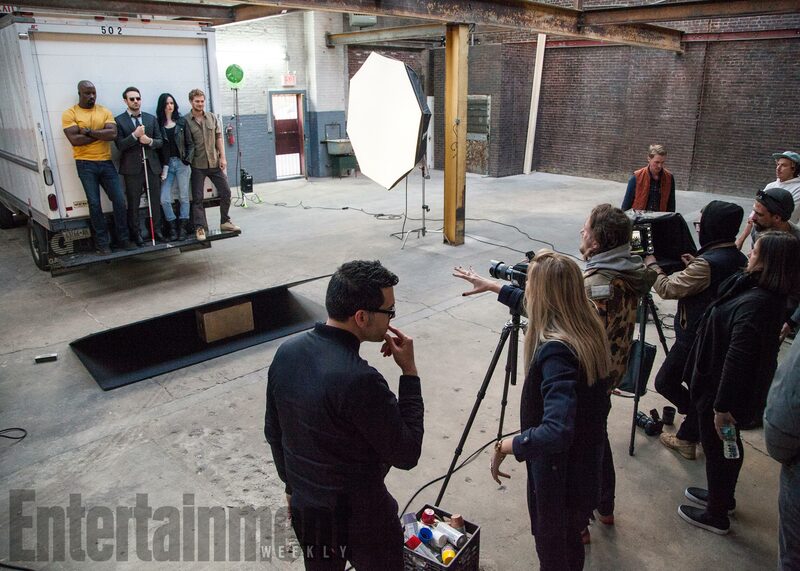 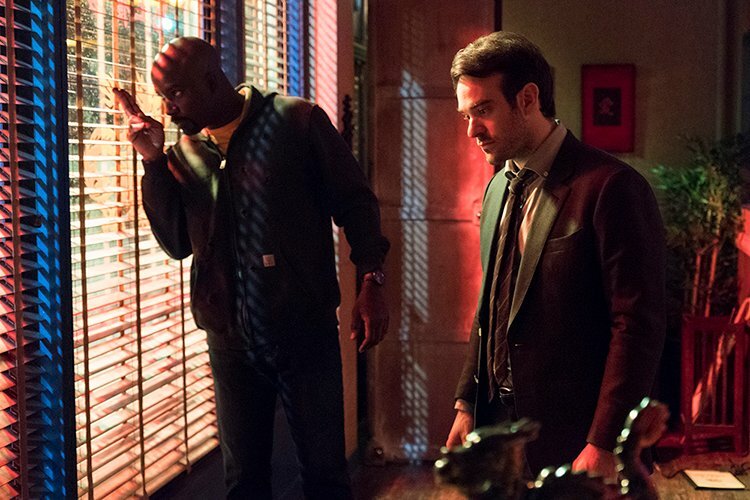 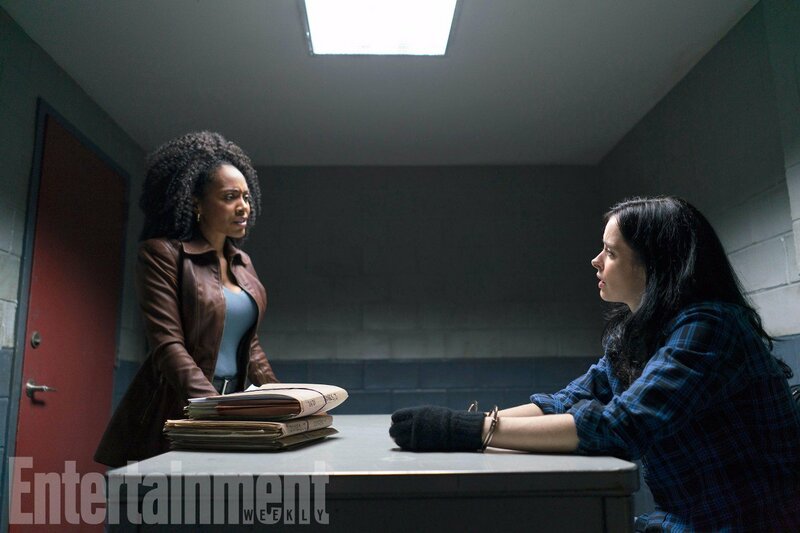 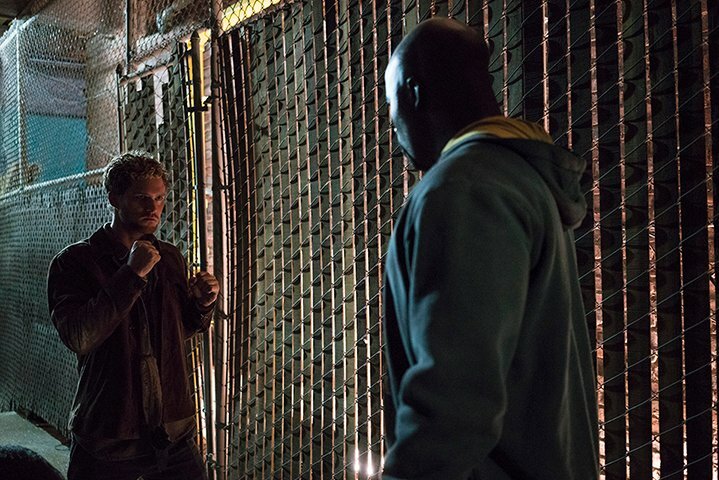 Though their relationship experienced more than its fair share of ups and downs throughout the course of Luke Cage season 1, Mike Colter’s Power Man and Claire Temple (Rosario Dawson) are pictured together again in the latest wave of set photos from The Defenders, Netflix and Marvel’s team-up series that’s expected to premiere sometime this year. 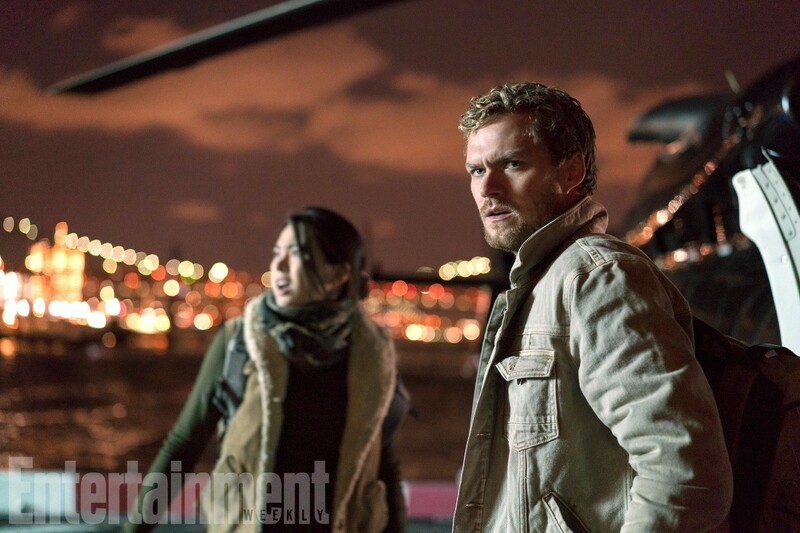 Coming to us by way of Twitter (thanks, Screen Rant), here we see Luke and Claire finding romance in Hell’s Kitchen (Harlem?) 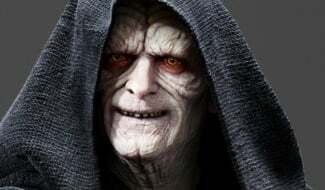 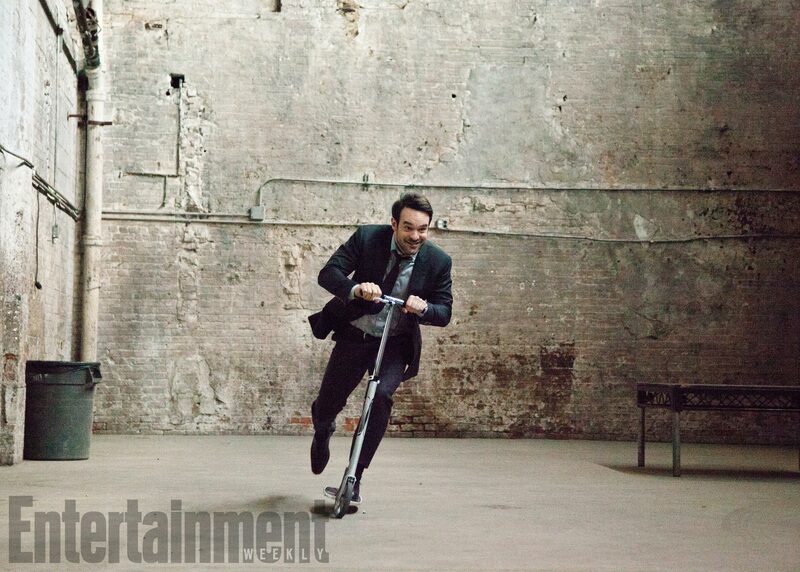 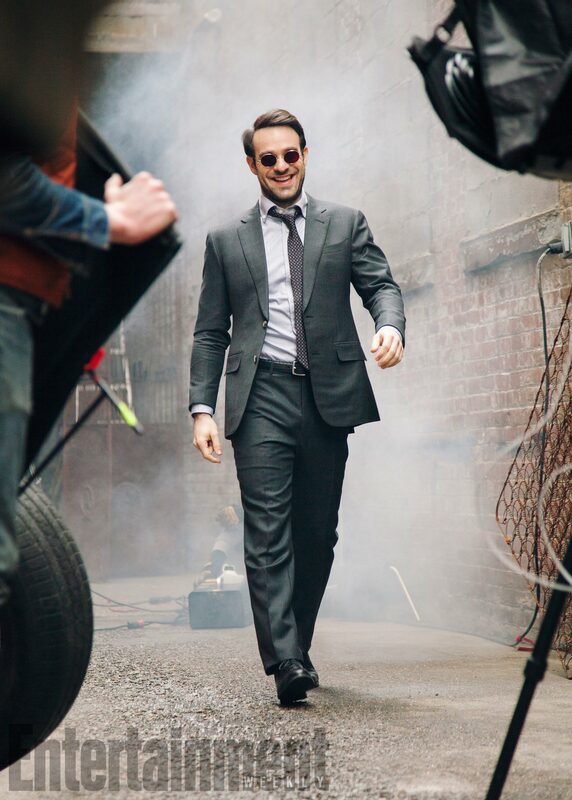 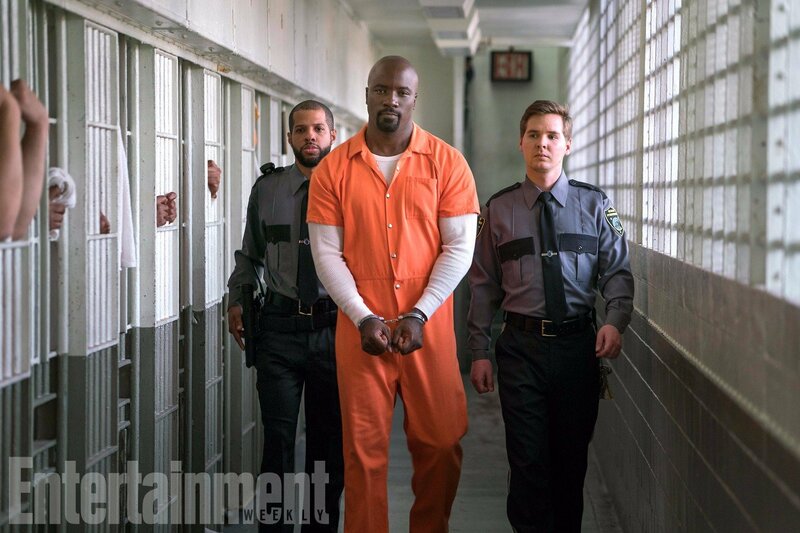 which, if nothing else, tells us that our Hero for Hire won’t spend too much time locked away in Seagate prison. 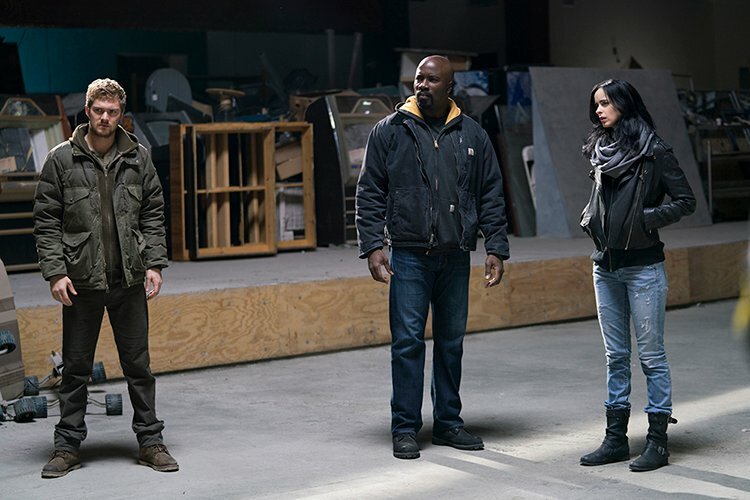 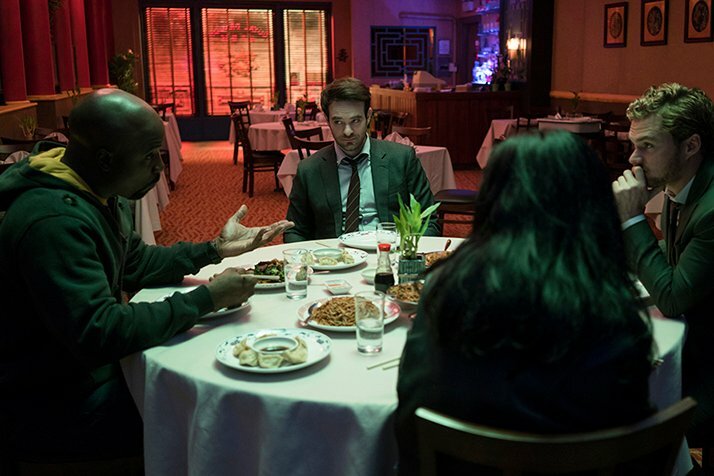 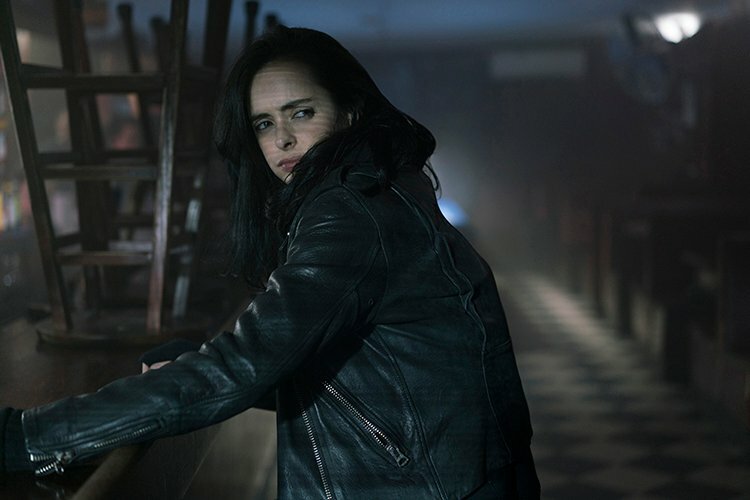 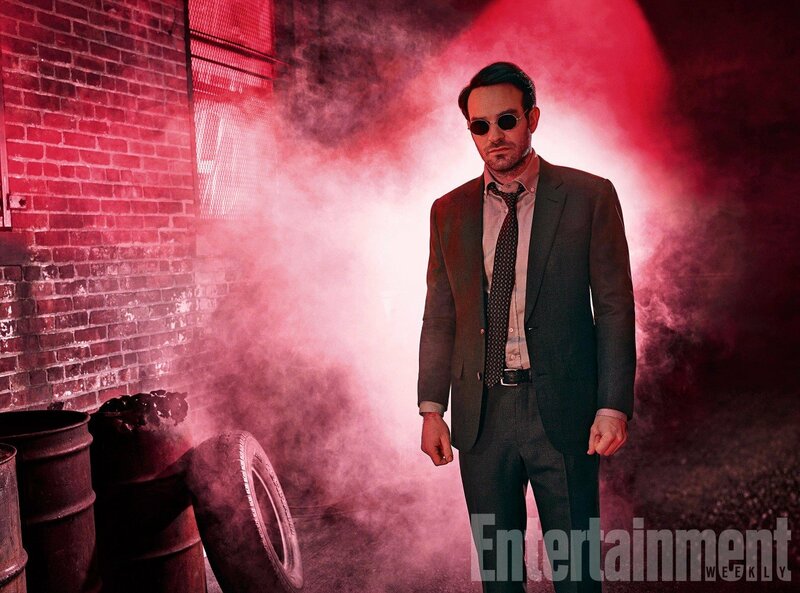 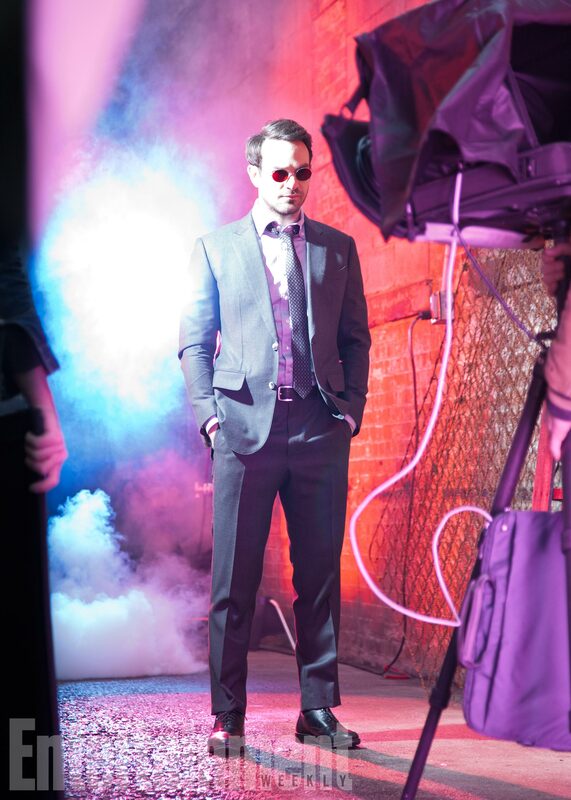 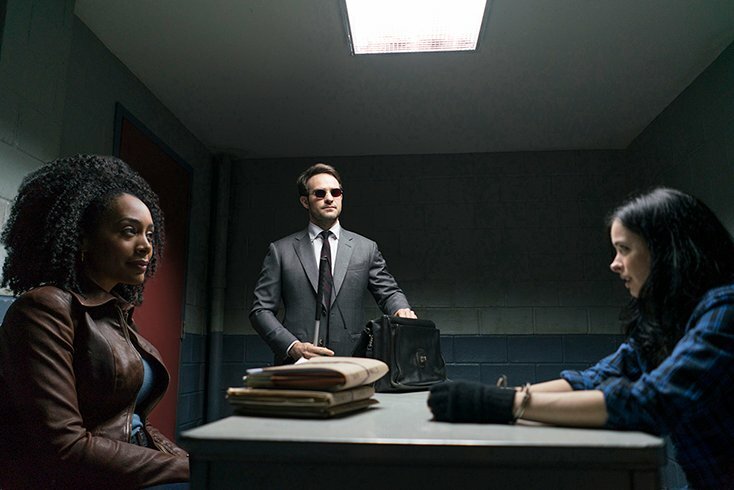 The Defenders is comprised of only eight episodes, remember – down from Netflix’s standard template of 13 – so don’t expect Marvel’s long-anticipated ensemble series to waste any time establishing its four principal characters. 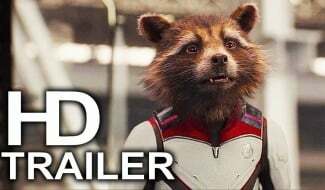 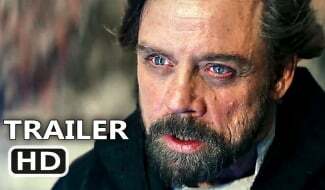 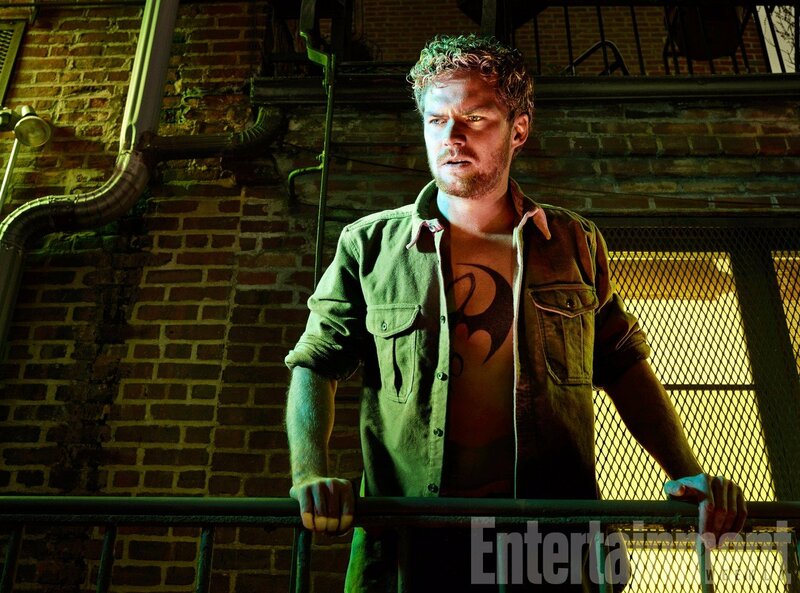 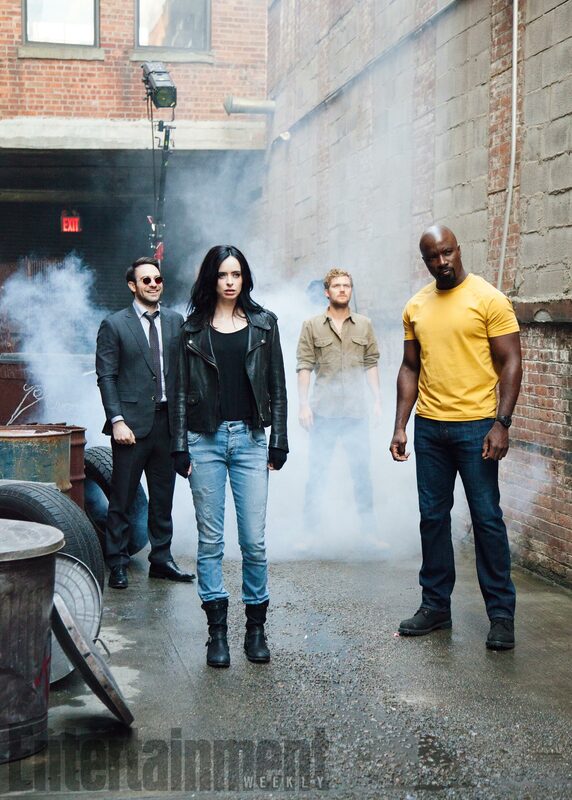 After all, there are four individual solo series specifically designed to get you acquainted with Luke, Jessica Jones, Daredevil and, more recently, Iron Fist. 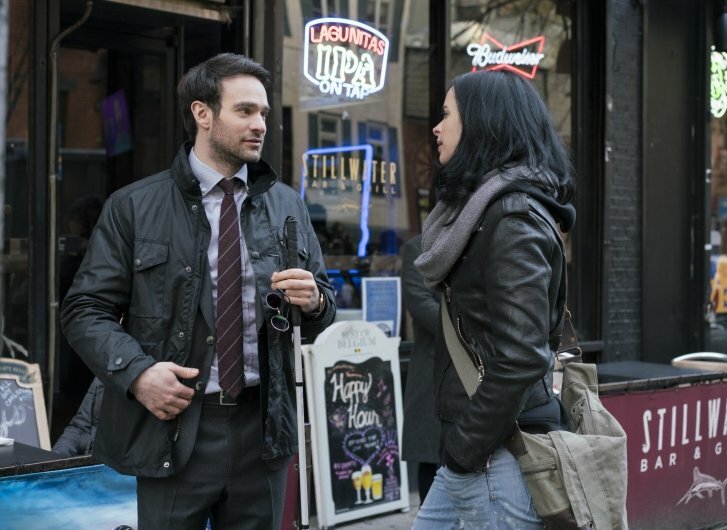 But today, we have a new look at the former on the streets of New York City thanks to Twitter, and it seems all but certain that Luke and Claire have finally had the chance to grab some coffee. 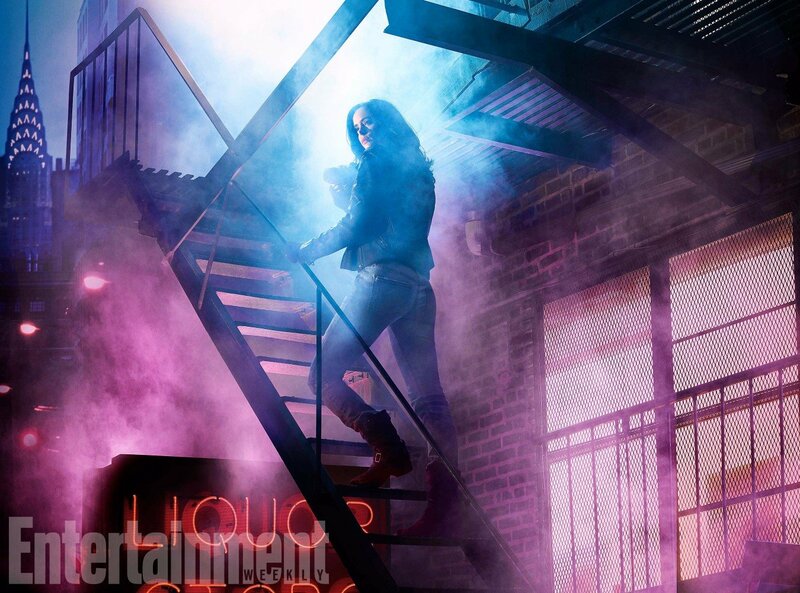 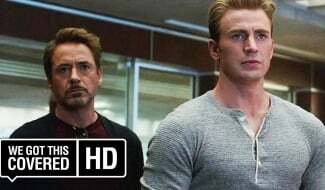 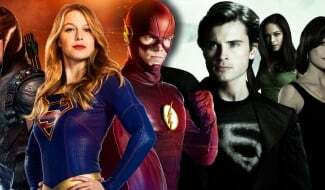 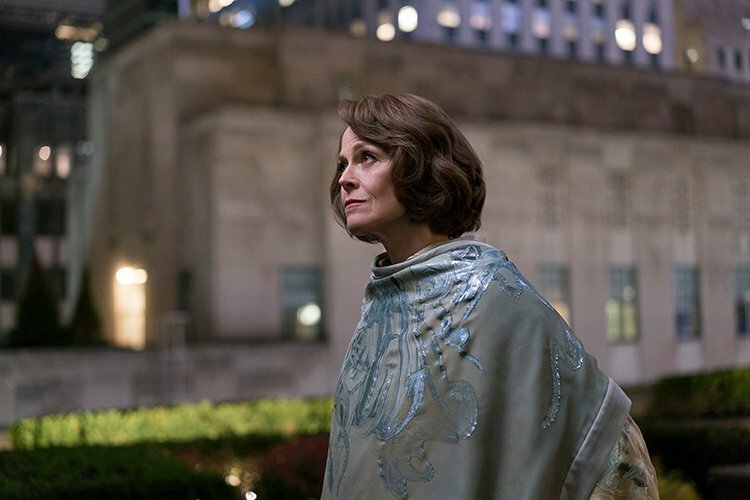 While it’s heartening to see that The Defenders won’t skimp on the quieter moments between some of the show’s leading players, Luke Cage’s attention will soon be drawn toward Alexandra (Sigourney Weaver), a powerful figure of NYC that forces The Defenders – four New York drifters imbued with superheroes – to come together in the face of a common enemy. 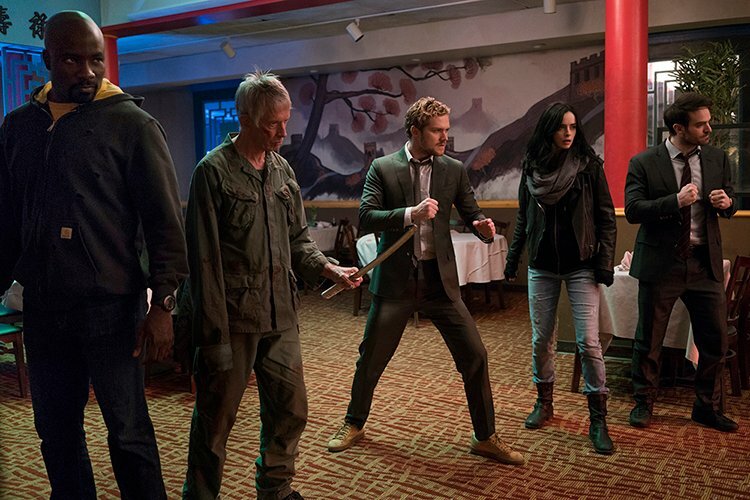 Nipping at the heels of Iron Fist, Netflix is set to rally The Defenders sometime this summer, before a Jon Bernthal-led Punisher spinoff closes out the platform’s Marvel selection for 2017 – that is, assuming neither of the last two is hit by delays.